Modern IT organizations have their hands full. With mixed platforms, on-prem and cloud-based applications, an array of file storage systems, networks that can span multiple locations, and more, modern IT environments have never been more complex. 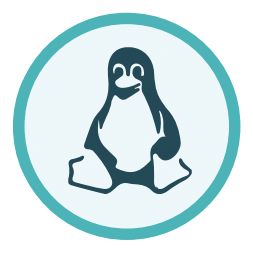 One challenge that has been causing a lot of friction is how to effectively manage Linux® users and systems. Fortunately, a next generation identity management platform has emerged that can provide Linux management from the cloud. 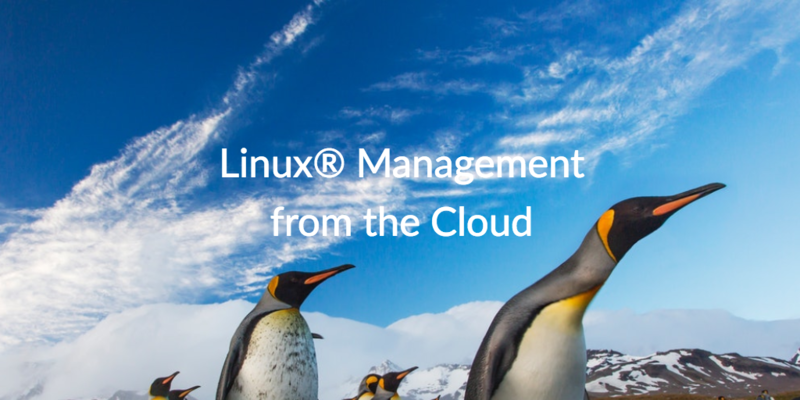 It should come as no surprise that IT admins are interested in Linux management from the cloud. After all, 90 percent of the public cloud runs on Linux, according to The Linux Foundation. Linux desktop systems have also gained popularity in the office, and this trend is predicted to continue into the foreseeable future. Modern IT admins need the ability to manage these systems effectively in the workplace, but why are they looking to the cloud for solutions? Historically, IT admins have had a few options for managing Linux. One option was to manage Linux systems and users manually on an individual basis. However, this approach was difficult to sustain as more Linux systems and servers (both on-prem and cloud-based) were added to the network. Another option was to leverage configuration automation tools such as Chef, Puppet, Ansible, or Salt. The trouble with this approach was that these tools required highly skilled personnel and a lot of coding to execute designated tasks. These tools also operate independently of the organization’s overall identity management infrastructure, which opens the door for shadow IT and security vulnerabilities. As a last resort, some organizations have even tried to leverage Microsoft® tools like Active Directory® to manage Linux users, but of course, Microsoft makes it difficult to integrate AD with non-Windows platforms without the help of costly third-party add-ons. Clearly, none of the traditional options are ideal for modern Linux management. As a result, IT organizations started to look for solutions that could provide Linux management from the cloud. Why Manage Linux from the Cloud? As mentioned, the majority of the public cloud already runs on Linux. So, it makes a lot of sense to have a cloud-based identity management platform that supports Linux. Add in the fact that modern IT organizations would also like to eliminate their entire on-prem identity management infrastructure in favor of a comprehensive cloud directory services alternative, and we can begin to understand the need for Linux management from the cloud. However, the advantages of shifting identity management infrastructure to the cloud go far beyond simply adding support for Linux. For example, the JumpCloud® Directory-as-a-Service® platform securely manages and connects users to systems (Windows, macOS®, and Linux), web and on-prem applications leveraging SAML and LDAP, cloud infrastructure at AWS® and GCP™, physical storage systems like Samba and NAS appliances, virtual storage at Box™ or Dropbox™, and even wired and wireless networks via RADIUS. In fact, the JumpCloud platform can manage virtually any IT resource from the cloud. In doing so, IT can not only manage Linux users and systems, but also their entire IT infrastructure from one centralized cloud identity and access management platform via JumpCloud Directory-as-a-Service. Linux management from the cloud is a core aspect of the overall JumpCloud Directory-as-a-Service platform. Sign up for a free account or schedule a demo to discover additional use cases. We offer 10 free users to help you get started with the JumpCloud platform at no cost. Don’t hesitate to contact the JumpCloud team if you have any questions.